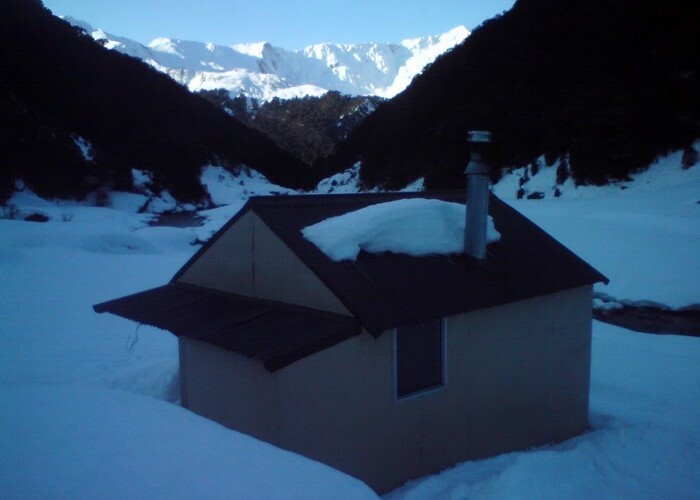 Great wee hut- 4 bunk, pot belly stove. Cameron(s) Hut, Makarora • By madpom. Licence: cc by. Added 7 July 2011 by madmamamadmama. 1 revision 31 July 2011 by madpommadpom. 296 views in the past year (25 per month).